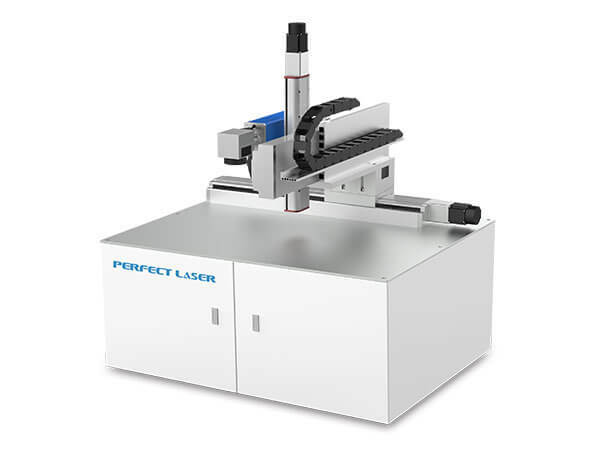 Gantry best laser etching machine is especially designed for large format continuous marking. Adopting the most famouse German Technology, we develop this new type large-size seamless splicing laser marking and engraving machine. With advanced aluminum structure, the lens and marking head can move smoothly and stably. Perfect Laser fiber laser marking and engraving machine has advantages in marking spead and marking precision. Stable and reliable, the core components are all the world-renowned brands, to ensure that the best laser etching machine life can be up to 100,000 hours. 1. Biggest Marking Area: The working area of common laser part marking machines is 110x110mm, while PEDB-700 can reach 300x400mm. The laser metal etching machine is suitable for marking large size working pieces, name plate, product logo and so on. 2. Best Marking Effect: Owning to the orignal germany IPG laser source, the laser beam is fine and thin to ensure best marking effect. Together with the stable slide, the laser metal etching machine is especailly good for large size seamless splicing image marking. 3. Deep Marking: The marking deepth of the laser part marking machines can be up to 0.5mm (depending on the material), which fullfills the most deep marking demands. 4. 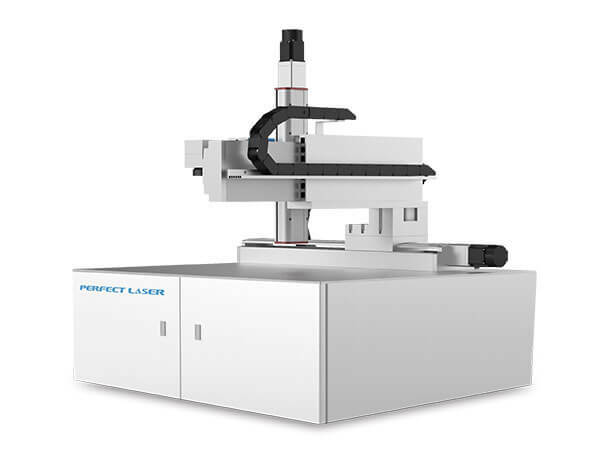 Higher Accuracy: The fiber laser part marking machines can reach up to 0.001mm precision. 5. 10 Years Long lifetime: the service life can up to 100,000 hours, so the laser marking and engraving machine can be used for 8-10 years. 6. No consumables and free of Maintenance. 7. 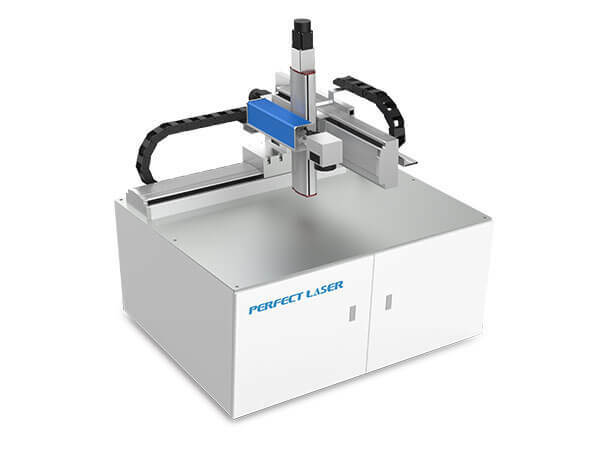 No need to adjust the laser path, the optical system has been debugged before delivery, and it is a closed optical path structure that requires no subsequent adjustment. 9. Low Power Consumption: low cost, only 0.5kw/hour. 10. Easy for installation: We will supply the installation training video for our dear customers to install the best laser etching machine. The laser metal etching machine is mainly applied to the higher marking precision such as mobile phones buttons, plastic translucent keys, electronic components, integrated circuits (IC), electrical appliances, communication products, sanitary ware, tools, accessories, knives, eyeglasses and clocks, jewelry, auto parts, luggage buckle, cooking utensils, stainless steel products, etc.